CES Ltd. Walk-in Recruitment 2017-2018 for Various Graphic Designer Posts, Jobs Application Form Download at (www.cesltd.com). The Interested candidates will have to before Walk in Interview carefully reading the advertisement regarding the process of examinations and interview, Qualification, Offline registration processes, payment of prescribed application fee/intimation charges Walk in Date, Time, Venue etc are Given Below. 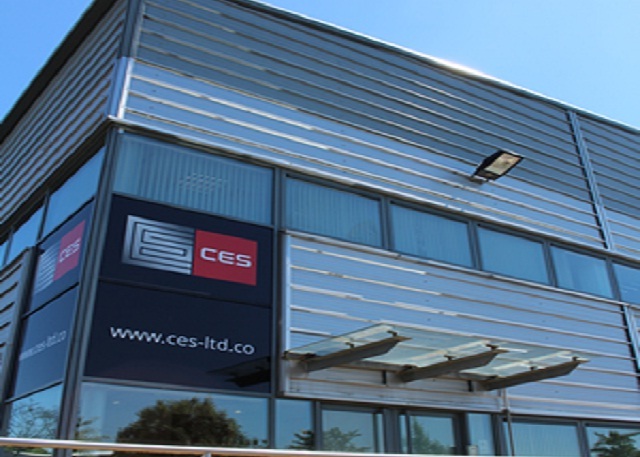 CES Ltd. Career Walk-in Drive Graphic Designer - Apply Now. Image Correction, Color Correction, Clipping, Cropping, Retouching, Resizing, Image Retoucher, Model Retouching, Colorization, Image Manipulation and background removal.